The Pavilion Pit Stop Gala Fashion Preview was a line-up of sizzling fashion shows from prestigious brands Repetto, Karen Millen and Diane von Furstenberg. Repetto opened with an enthralling ballet performance, followed by a trendy fashion show from Karen Millen. Diane von Furstenberg’s stunning runway collection was truly a feast for the eyes as the finale, with several of the brand’s outfits worn by attending celebrities that night. Mother and daughter duo Salamiah Hassan and Atilia wowed the crowd with soulful and energetic vocal performances. 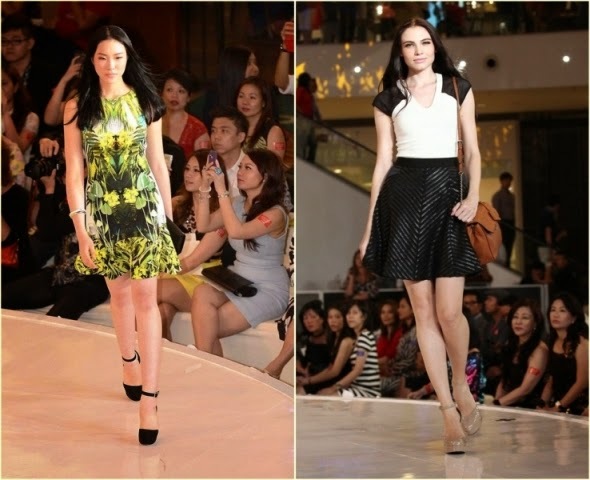 It was indeed a night to remember for those who attended the Pavilion Pit Stop Gala Fashion Preview. 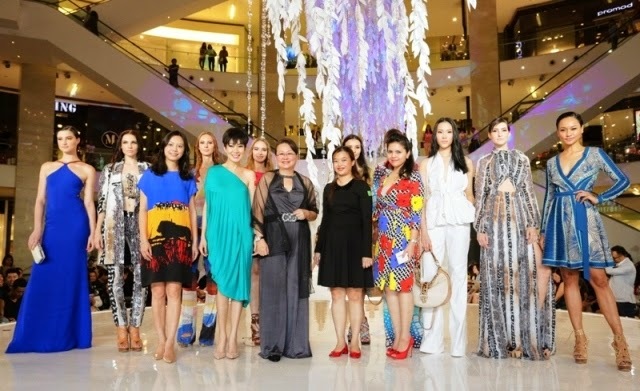 The exclusive event at Pavilion Kuala Lumpur’s centre court was flanked by Malaysian glitterati, celebrities, fashion forward editors and journalists who were part of Pavilion Kuala Lumpur’s grand opening to their Pit Stop celebration week. The chosen theme for this year is #PavilionKLStyleStory is a theme that acted as a platform for fashionistas to share their style aspirations. To participate in this competition, shoppers needed to upload a photo of themselves at Pavilion Kuala Lumpur with the hashtag #PavilionKLStyleStory.